Owning your own business is a huge challenge, especially for women who are constantly dealing with potential obstacles like financing. Wouldn't it make sense to talk to women who have already succeeded, and learn from them? That is exactly what a new book, 50 Fastest Growing Women-Owned/Led Companies Guide to Growth aims to do. The book was written by Dr. Marsha Firestone and Susan Johnson of the Women Presidents’ Organization. Sponsored by American Express, it is an excellent guide from 15 different experienced female business owners and leaders. Since these female business owners have been there/done that, they have plenty of stories to tell that are not just for entertainment but teach valuable strategies for other women business owners. The methods discussed in the book are not just random ideas but have been tried and tested. For example, there is one story about a company in Florence, Kentucky that more than doubled its revenue in just two years. Businesses are not always going to have this kind of success, but it did happen to this one, which shows what is possible by using tried and tested business advice. 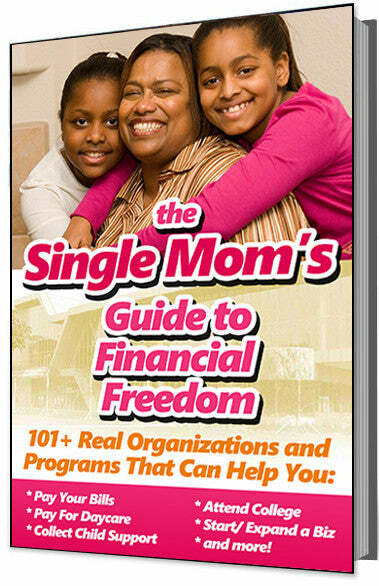 Women business owners can download a copy of the 163-page guide from the American Express web site.